Click here for Info on our Hawaii Trip 2019! 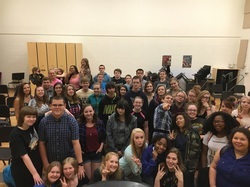 Mixed Chorus is an SATB choral ensemble and is open to all students who enjoy singing, We offer 2 full concerts a year, and a pops concert in June. Voice class is an exciting way to explore the world of solo singing. If you are just starting your career as a singer, or even if you are very experienced, there are opportunities for you to share your talent. . Would like to learn techniques that will help you with musical theater auditions? If so, Voice Class might be just what you've been looking for. We will be performing on the island of Oahu, Hawaii during spring break 2017!! All interested students please sign up in the chorus room C106. Fundraising details regarding the trip will be addressed in the packet of info..
Choristers is an audition-only choral ensemble that meets during the school day. Blind auditions are held in May after the spring concert. Students need to know the Alma Mater and be able to sight sing. We are fortunate here at CPP to have a piano/midi lab with 24 Roland/Mac stations, pianos in every practice room, and a full concert grand Steinway on our stage. 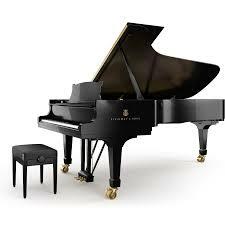 There are plenty of opportunities for personal piano time! 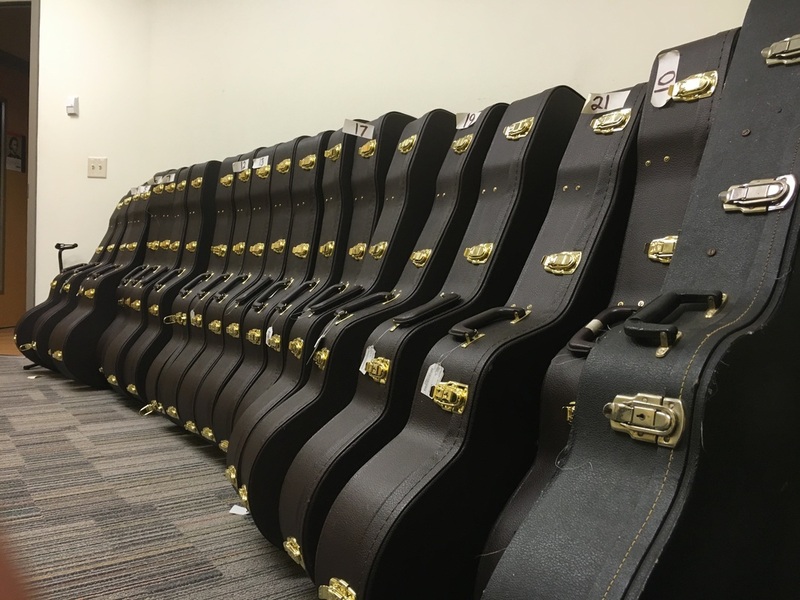 In our Midi lab at each of our 24 student stations, we also have an electric guitar, and interface so students can play their exercises directly into Garage Band, Logic, or Pro Tools. Each student will also be assigned an acoustic guitar so they may practice in one of our 8 practice rooms. Interested in a Performance Tour of Hawaii? See Mrs. Nancy Brackley, our tour director, for details! See Our Slide Show and 2019 Itinerary! 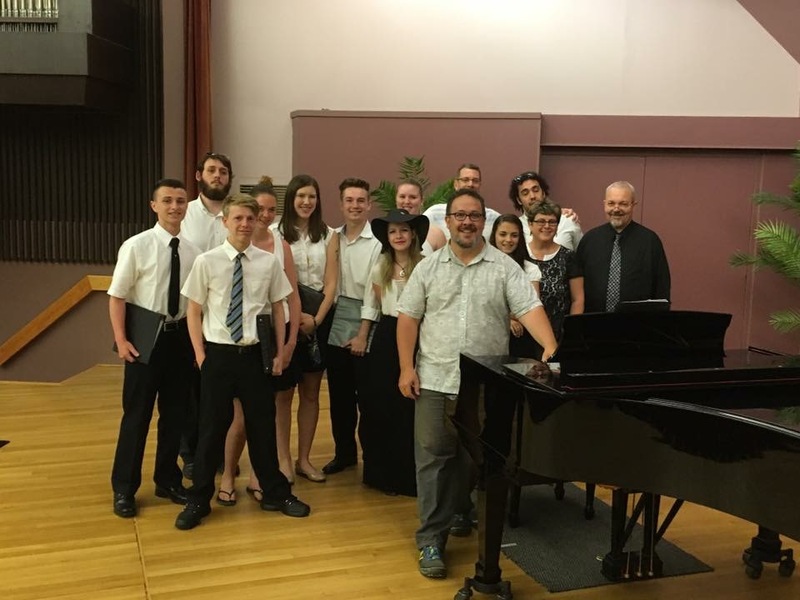 While on our performance tour of Oahu, Hawaii, we had the fortunate pleasure to work with choral conductor and composer, Dr. Miguel Felipe at the University of Hawaii. He gave us some solid blending techniques that we were able to bring back to Corning with us. We forever are appreciative of his "Pole-vaulting" analogy. and learned that choral singing should not be a battle between strong voices, but rather a peace accord.